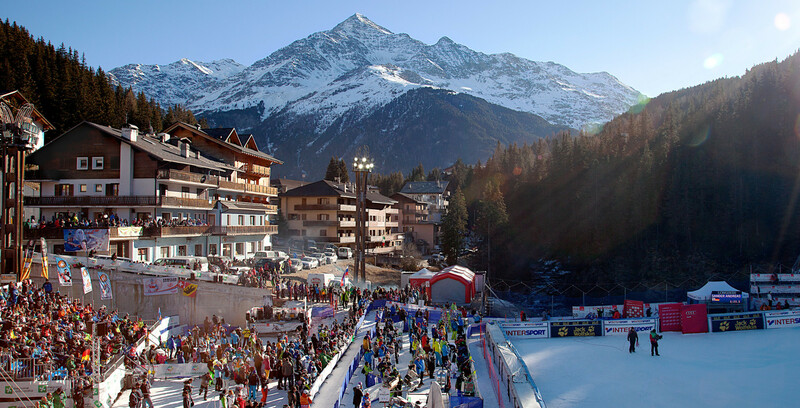 The hotel for the winter sport in Santa Caterina Valfurva. 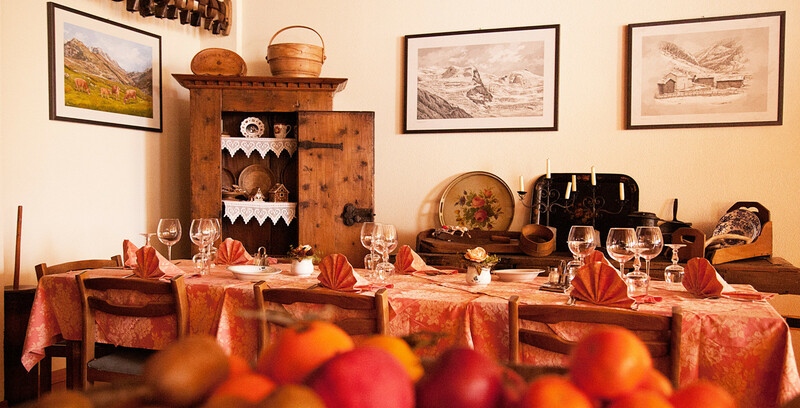 Our family-run hotel, a short walk from the famous slope Deborah Compagnoni, awaits you for your holiday in the snow. 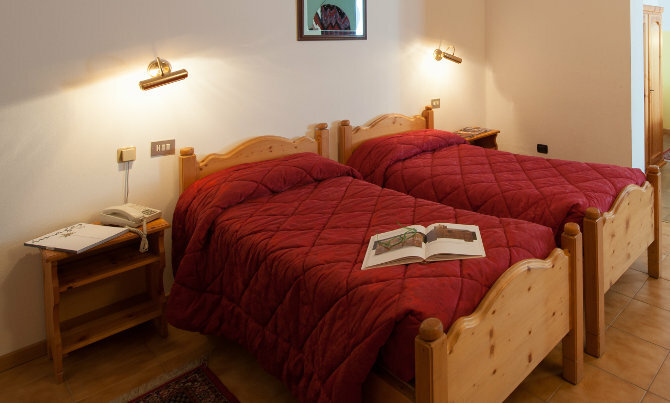 Our rooms are large and confortable, with views of the ski slopes. See the prices of our best offers and book your holiday. 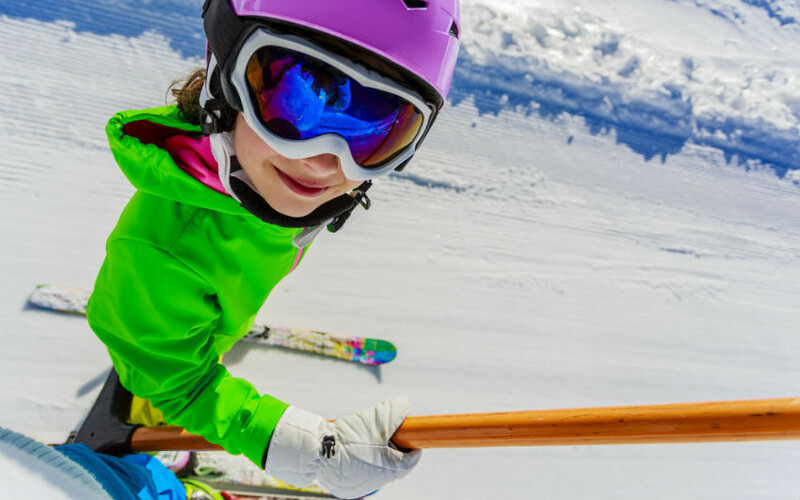 Athletic activities that you can practice in Santa Caterina Valfurva are endless. 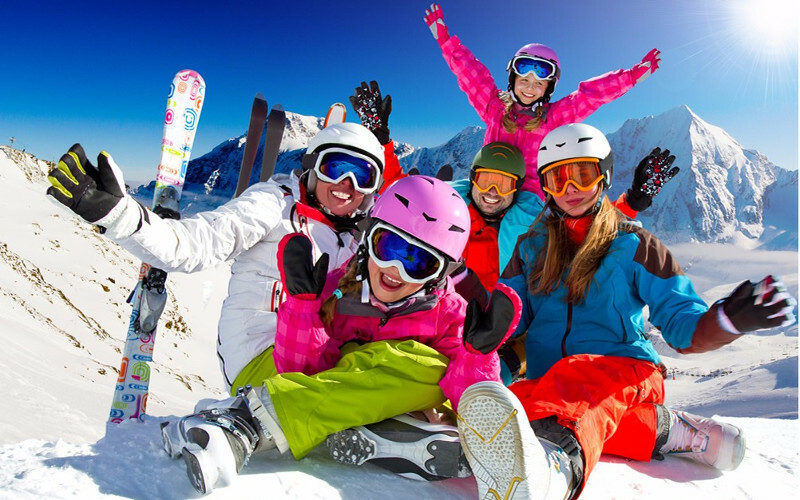 Alpine skiing, cross country skiing, snowshoeing, ski mountaineering tour , ice skating, fat-bike are the most popular. Come and practise your fevorite winter sport. 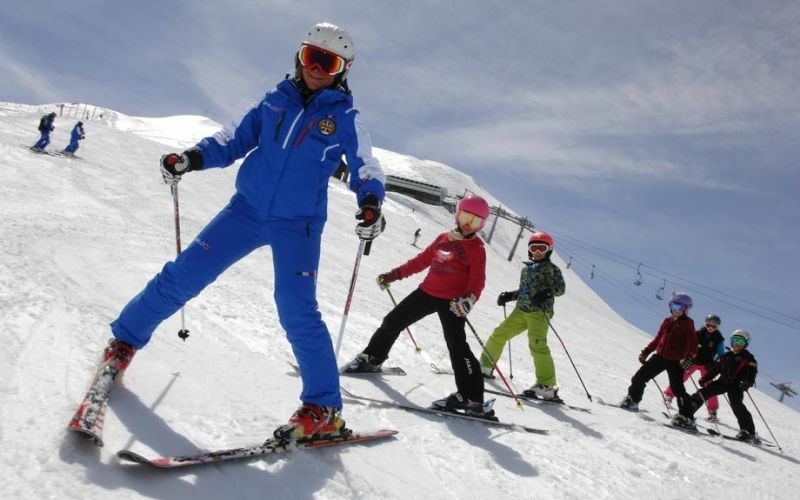 Book online your ski lessons at the Hotel Genzianella with a simple click! 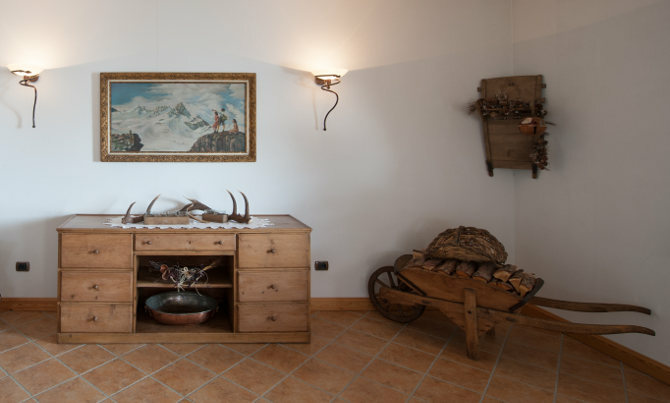 Stefano e Renato, ski instructors and hotel owners, will advise you! Great prices and many other offers. 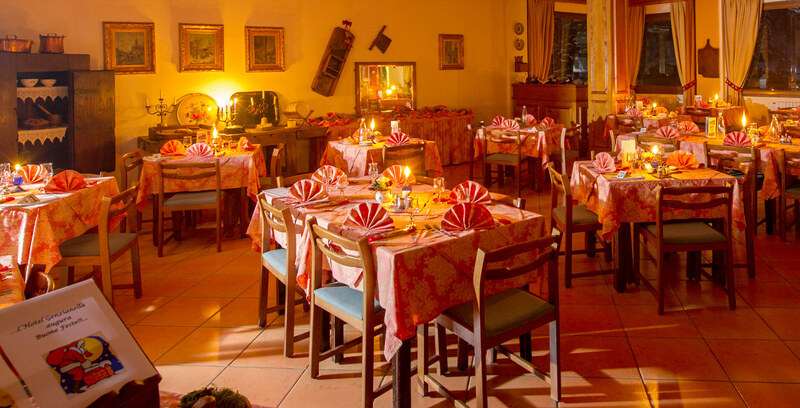 We offer you the best offers for the winter season and magical last minute.